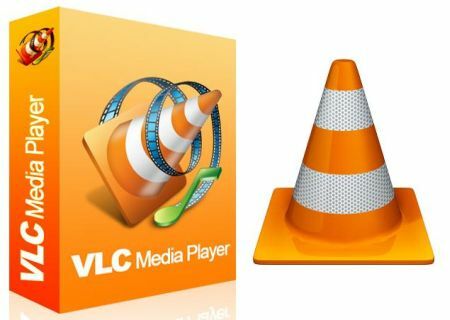 VLC media player 3.0.3 VLC is a cross-platform multimedia player / video player and framework that plays most multimedia files as well as DVDs, Audio CDs, VCDs, and various streaming protocols. Simple, fast and powerful Plays everything - Files, Discs, Webcams, Devices and Streams. Plays most codecs with no codec packs needed - MPEG-2, MPEG-4, H.264, MKV, WebM, WMV, MP3... No spyware, no ads and no user tracking Advanced control VLC has the most complete feature-set over the video, subtitle synchronisation, video and audio filters. Customise Add skins. Create skins with VLC skin editor. Install extensions. NO PHYSICAL DISC OR CD WILL BE DISPATCHED. THIS IS A DIGITAL PRODUCT. Delivery is to be via downloading word document including download link for the purchased digital product to be instantly downloaded from our servers.